The Rodland Premium Package- only at Rodland Toyota of Everett! 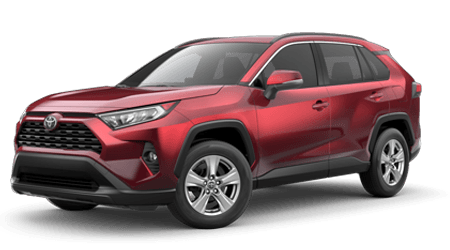 Complimentary amenities on ALL New & Toyota Certified Used Vehicles. Over $1000 total value of goods and services, to help keep your Toyota a Toyota. Odometer is 8808 miles below market average!